All Hail the Mighty Trees . 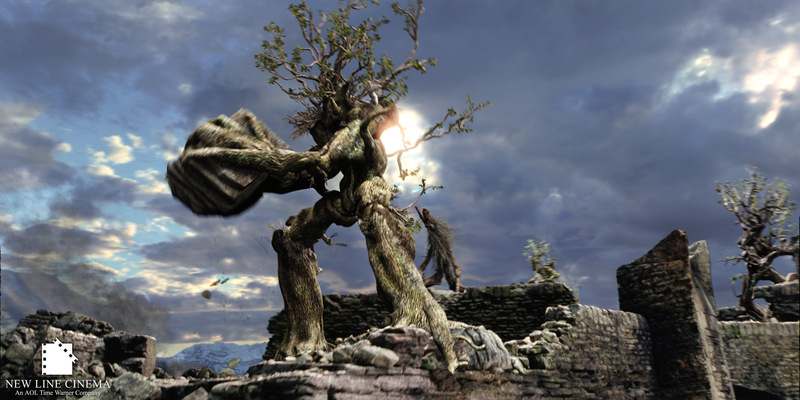 In the second installment of Lord of the Rings , a great battle occurs as the trees of Fangorn Forest attack the Wizard Saruman’s bastion of Isengard. Hurling massive boulders,stomping on their Orc enemies with fearsome force and finally releasing the river to destroy the industry of war that churns below Isengard these tree warriors emerge victorious! Ironically, we have those same warriors living amongst us. In our battle to reduce CO2 in our atmosphere, we look to technology that can help us cut our electricity usage. Yet, on every corner, in every garden is a mighty warrior that fights this war every day. These gentle giants have been quietly and unassumingly working to reduce CO2 in our atmosphere. But human industry , like that of Isengard has sought to harvest them as a source of fuel, wood and paper. Deforestation continues in the pursuit of profits and, while some companies have sought to replace trees they use by replanting trees to replace the ones they use, more must be done to get more trees in the ground. 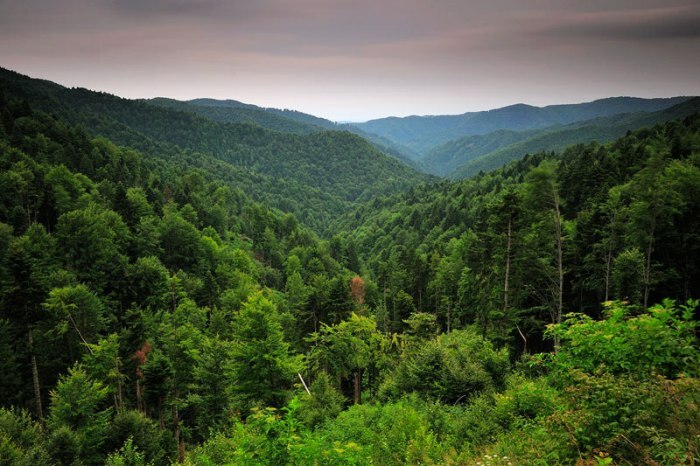 A spetacular view of a Romanian Forest. More trees = less CO 2. This is a simple equation and right now it is out of balance. We as people are taking more trees than we are putting back and as much as our drive may be to reduce our electricity usage , at the same time we need to allow the natural defences to grow their armies and actively absorb and convert CO2 in the atmosphere. So the double speared attack is to reduce our CO 2 emissions and increase natural defences against CO2 by planting more plants and trees. To achieve this , Saving Energy has teamed up with Food & Trees for Africa , a non profit organisation working to plant trees and bamboo to help companies and people offset their Co2. Saving Energy’s Eco-Warrior initiative has pledged to donate R100 for every geyser blanket and timer we install. This will provide funds for 1 tree to be planted to help reduce CO2. Our goal is 500 trees by June 2015. In 1990 Founder, Jeunesse Park, gathered a group of concerned individuals,representing the then major greening organisations in South Africa, who came together with the realisation that the real environmental crisis in this country centred on people, uplifting quality of life and addressing climate change. They recognized that a simple way of achieving this was through the greening of unhealthy, denuded and degraded landscapes. This was the birth of Food & Trees for Africa (FTFA), the first (and still only) South African social enterprise that develops, promotes and facilitates greening, climate change action, food security and sustainable natural resource use and management, known as Trees for Africa until 2000. Aligned to the double spear strategy , Saving Energy has teamed up with Food & Trees for Africa and has pledged to donate R100-00 for every Eco-Warrior Package we install. According to The International Verified Carbon Stndard , every 2,71 trees planted results in 1 ton of Co2 being offset. The R100 donated to then from the Eco-Warriors Initiative will provide one tree for planting and these trees will be planted at disadvantaged schools and community centres around South Africa. So, join us in our fight against CO2 and become an Eco-Warrior by installing a geyser timer and blanket and committin to cutting your electricity use this winter. By doing this , you will provide Food & Trees for Africa with another mighty warrior in the battle for Planet Earth.